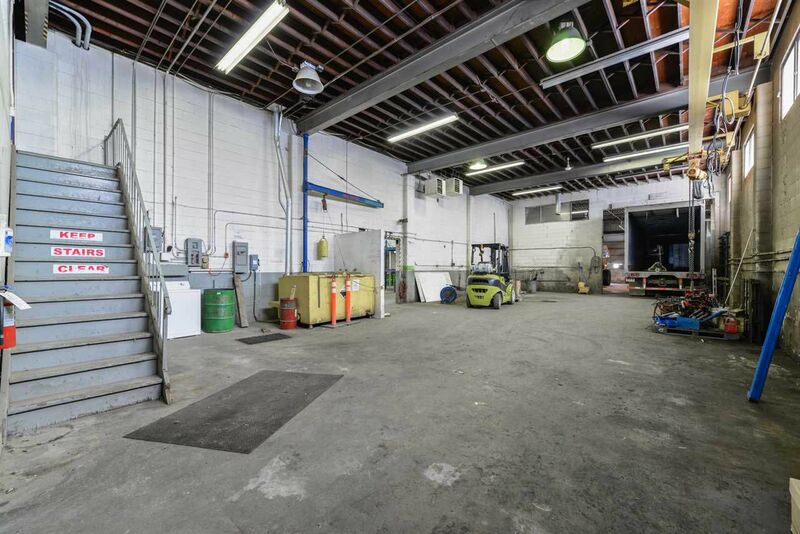 TWO BUILDINGS on 3.89 ACRES! 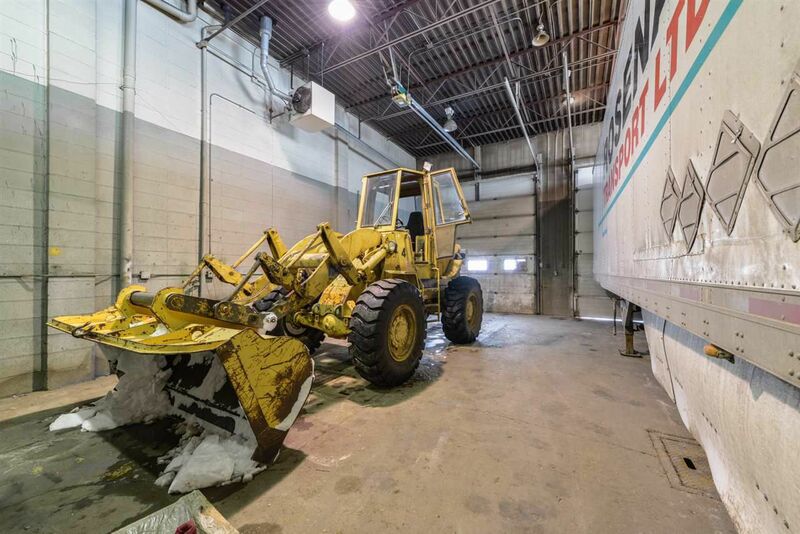 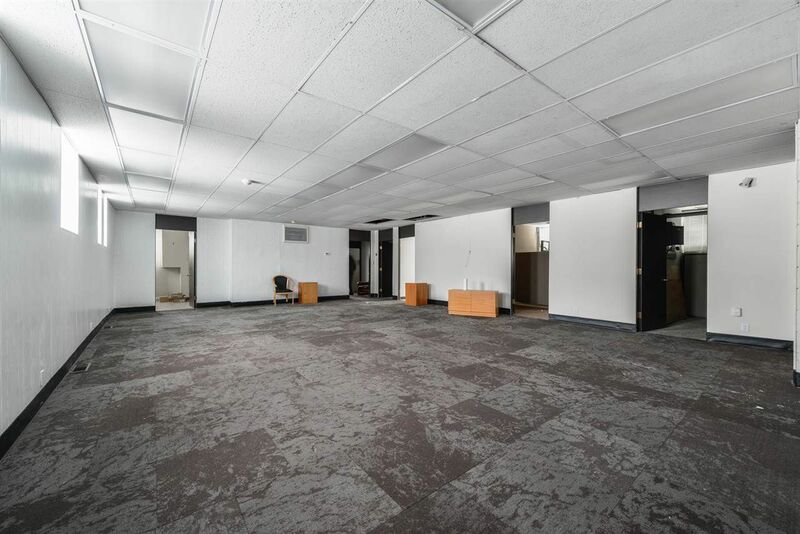 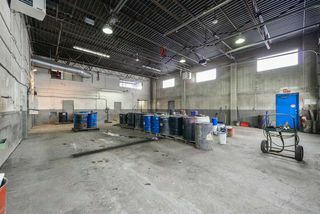 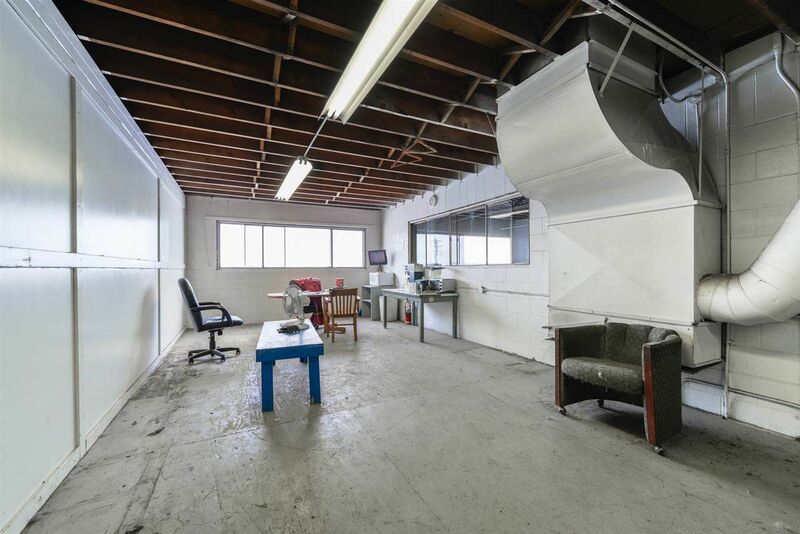 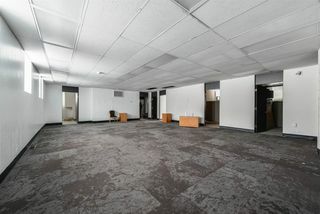 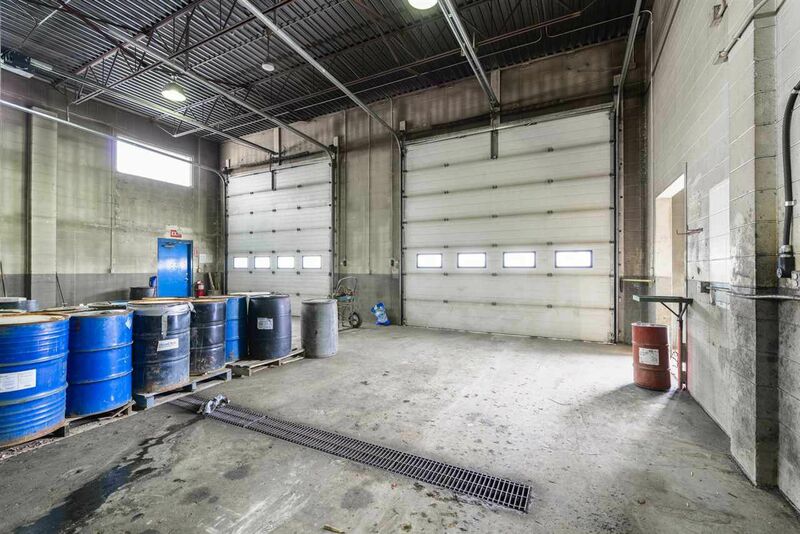 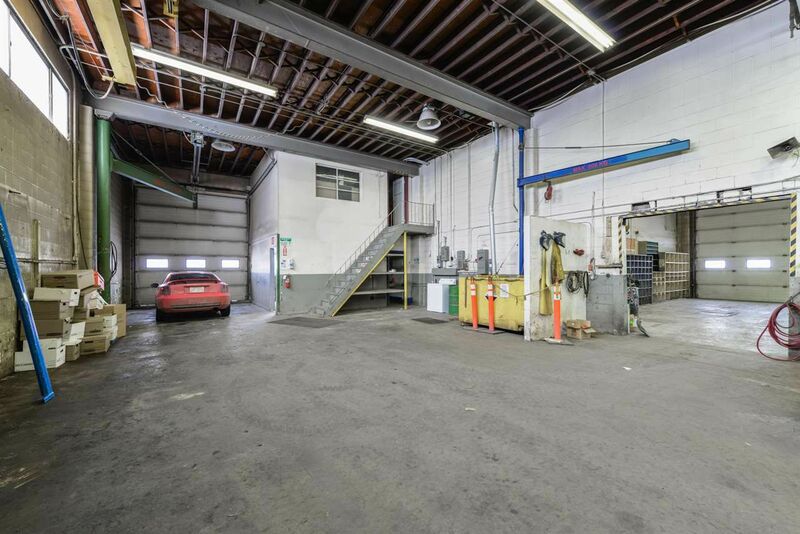 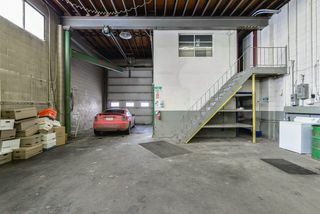 A 71.5' x 130.5 ' Concrete block industrial building consisting of 1,835 sqft of reception and office areas, 816 sqft Mezzanine storage areas and approximately 8,400 sqft of warehouse with 6- 14' H x 12' W Overhead doors totalling 11,069 sqft. 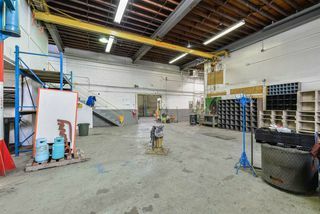 Included in this industrial building is 1- 3 tonne overhead crane, 1- 2 tonne overhead crane, 2- 1/2 tonne jib cranes and 1- 1 tonne jib crane. 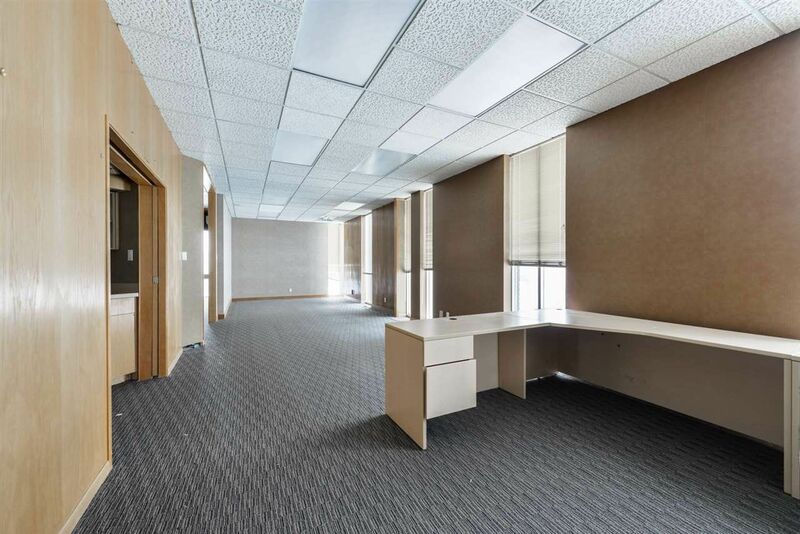 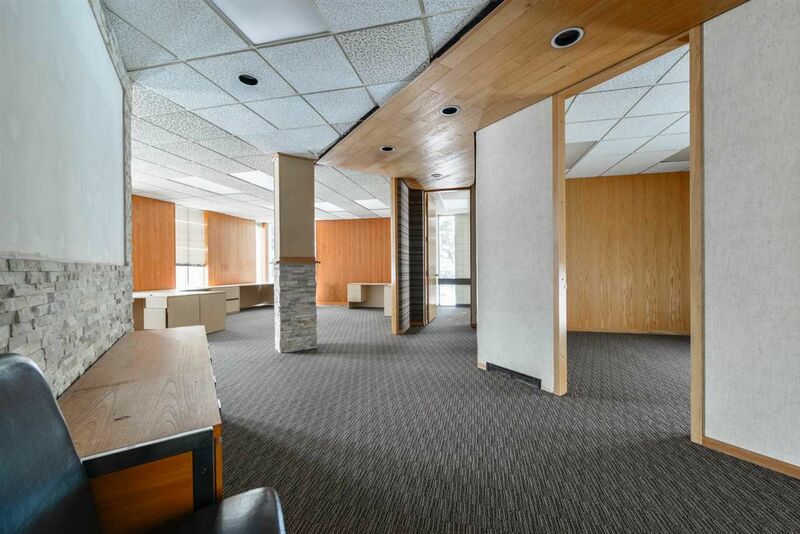 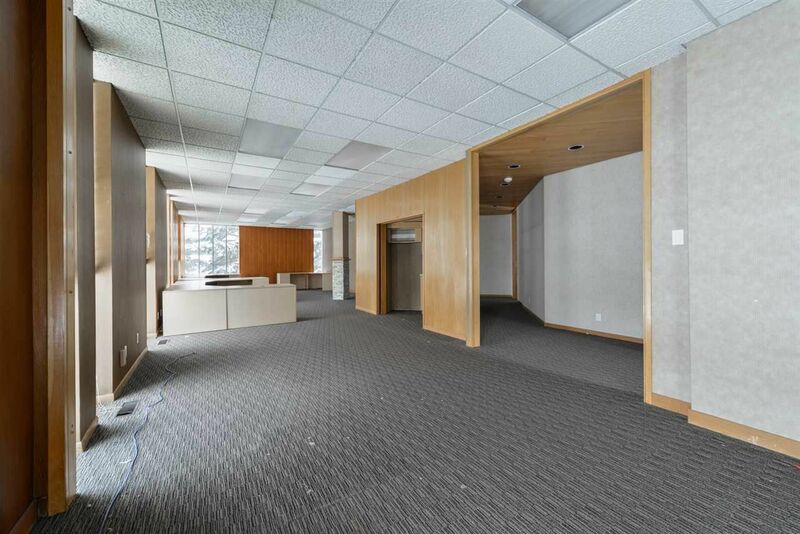 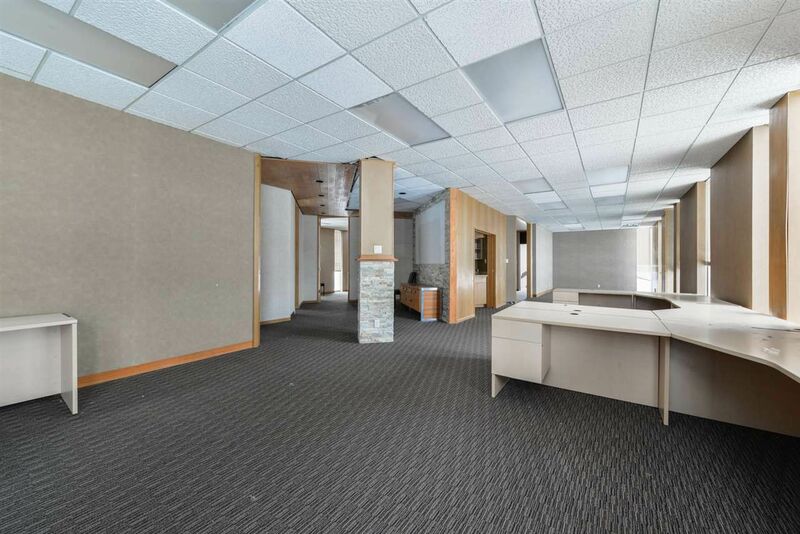 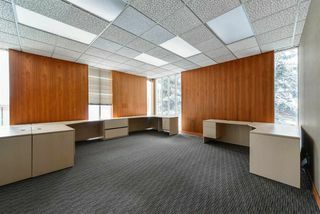 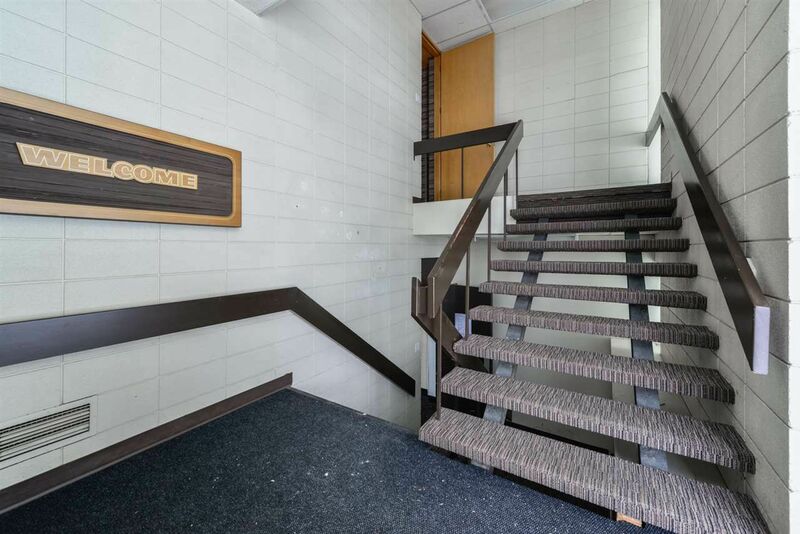 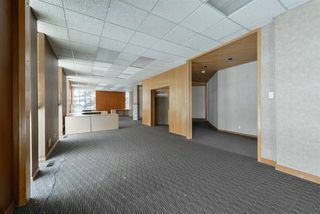 A second building has 4,764 sqft of total office space. 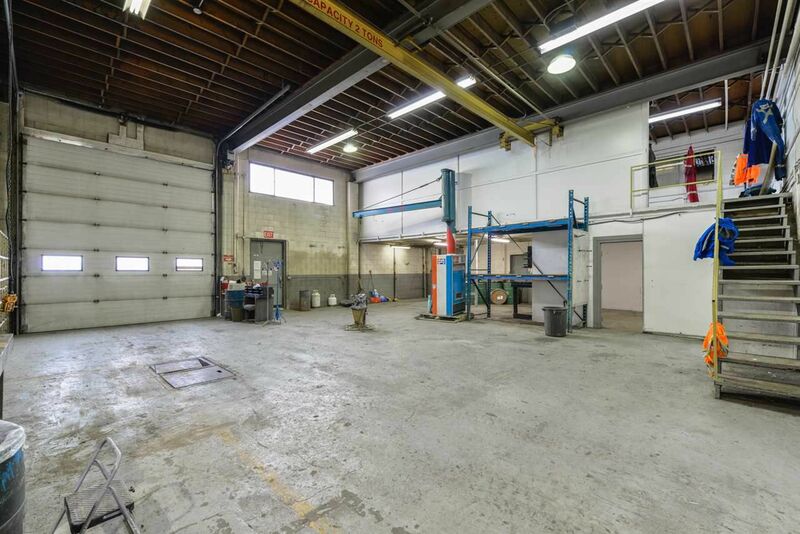 Great fully fenced site with level land in Rosedale Industrial with great access to the Argyll Road and Whitemud Freeway. A 32' x 50' outbuilding with 1 - 14' Overhead door, poured concrete floor, and electrical out back behind industrial building. 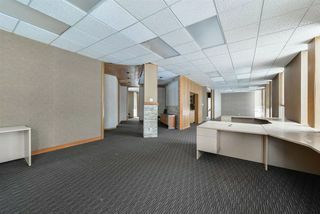 This is a fantastic site with excellent income potential. 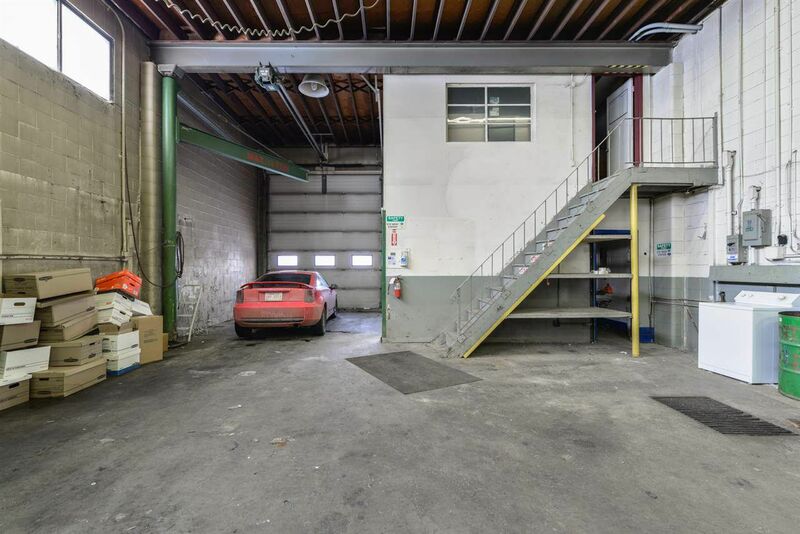 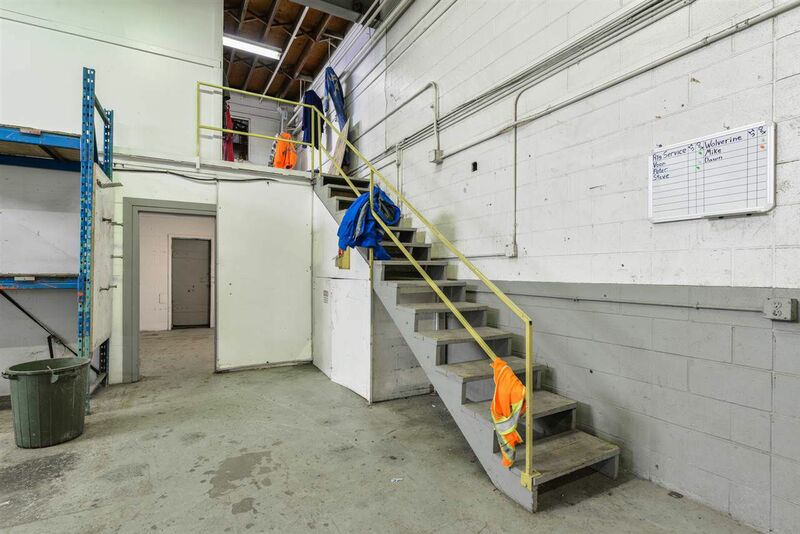 Industrial Building- 1 of 2 mezzanine levels.